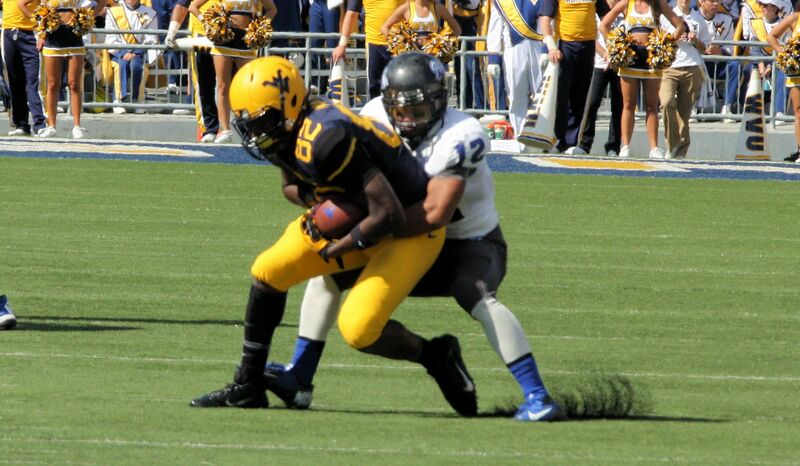 The Mountaineers didn’t run away with it until the 4th quarter. They still have tons to improve on and almost no time to do it as the schedule is about to go into overdrive. Even 604 yards of offense behind a first-time starting quarterback didn’t do much to lift Shannon Dawson’s spirits Saturday. Not when five West Virginia drives inside Georgia State territory resulted in zero points. Though the Mountaineers won comfortably, 41-7, execution wasn’t always crisp and West Virginia’s receivers continued to drop routine catches. Against one of the worst teams in the FBS, Dawson expected more than five touchdowns on 12 trips across midfield.